We offer professional dancers for all events including concerts, Mehndi nights, Geets, kitchen teas, birthday bashes, weddings and corporate functions. We’ve performed for up market fashion shows, festivals and launches, large scale corporate and private functions including performing with many local and international celebrities. We look forward to helping make your party unforgettable! We offer professional dancers for all events including concerts, Mehndi nights, Geets, kitchen teas, birthday bashes, weddings and corporate functions. Private Dance Classes for Brides-To-Be to wow everyone on your big night! Bollywood and Belly Dance Fitness classes for Adults and Children! Book our Henna Artists, Singers, DJ’s, Photographers, Musicians, Fire Artists, Themed Decor, and more – Your one stop shop for all your entertainment needs! 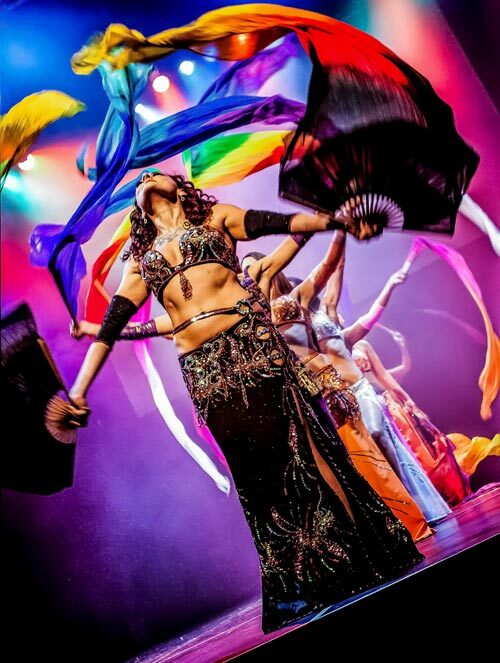 The Oriental Fire Belly Dancers have years of training from some of the best International Belly Dancers in the world. They wear designer costumes and demonstrate a wide range of talent pairing authentic Bellydance with gorgeous props such as: · Balancing sword · Moroccan candle tray · Shamidans · Silk Fan Veils · Isis Wings (LED option available) · Silk Veil (Poi option available) and more · Fire Gloves and Sticks Solo shows, audience interaction and all-star troupe performances available to suit every event! Can perform on stage settings or in between tables in true middle-eastern style. Aerial is taking the entertainment world by storm. 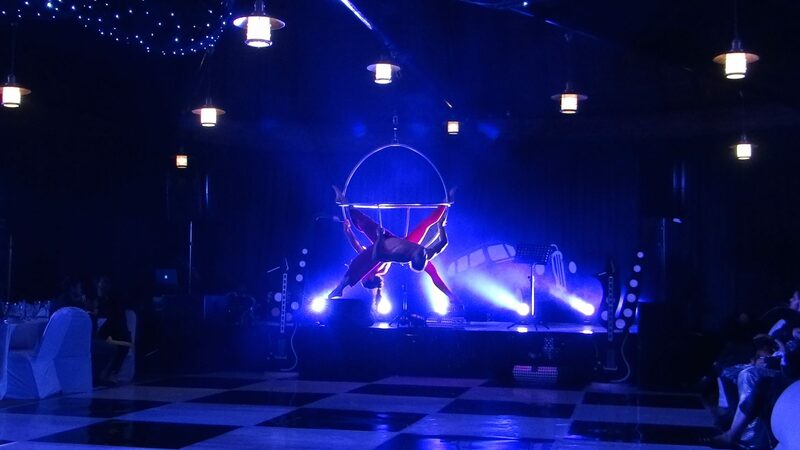 Our sister company Art of Synergy provides focal aerial shows featuring silks, lyra or static trapeze; ambient entertainment and/or the very popular champagne pours from a human chandelier! Click here for more information: http://www.artofsynergy.co.za/ Oriental Fire’s choreographer is also a aerial performer and they now offer Bollywood Aerial Dance alongside stage dancers as seen featured in many recent Bollywood movies! A must have for your next event! Full party packages for kids of all ages!Take all the stress out of your next party with non-stop fun: Dance shows, mini dance workshops, face painting, washable henna, games, balloons and more in a variety of themes from Moana to Bollywood! Book early to avoid disappointment!